Immediately after the presidential election, Andrew Stauch, who works in product innovation for the area multiple listing service MRIS, noted that if there was an effect that would be felt by a Donald Trump victory on the DC area housing market, it would be at the high end. As the new president is sworn in today, the “Trump Effect” is already coming into sharper focus. Mark Lowham, CEO and managing partner of TTR Sotheby’s International Realty, echoed these thoughts. The most notable transactions associated with the Trump administration include Commerce secretary nominee Wilbur Ross purchasing a $12 million, seven-bedroom house last month in Massachusetts Avenue Heights, and First Daughter Ivanka Trump renting a $5.5 million, six-bedroom home in Kalorama. And movement on the market hasn’t stopped there. 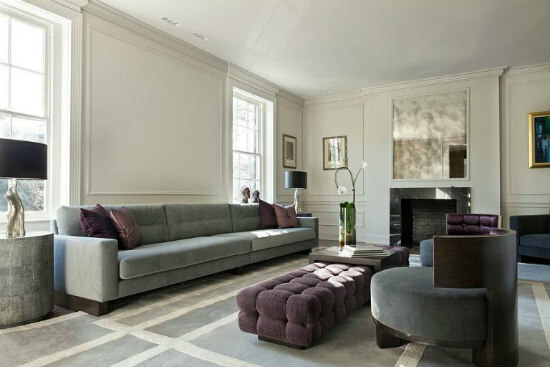 The living room in Ivanka Trump’s new Kalorama home. Patrick Chauvin of Compass shared with UrbanTurf that at least four Cabinet nominees have made real estate purchases thus far. Two of those sales occurred off-market; three of the sales are still waiting to close. The activity on the upper end of the market is not limited to Trump buyers, as DC residents associated with the Obama administration are now looking to sell. 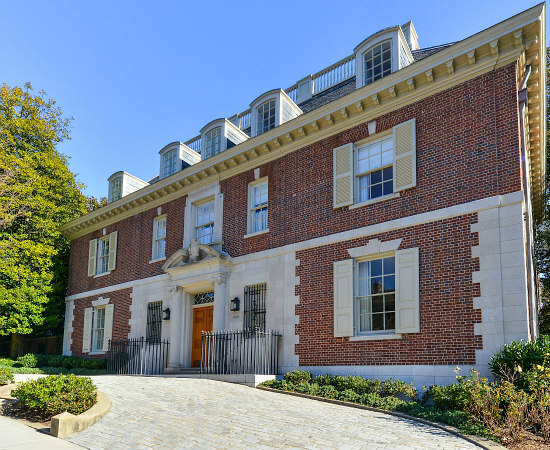 Steve Rattner, dubbed the Car Czar in 2009 after being tapped by President Obama to lead the effort to revitalize and restructure the automobile industry, recently listed his five-bedroom Kalorama home for $7.9 million. 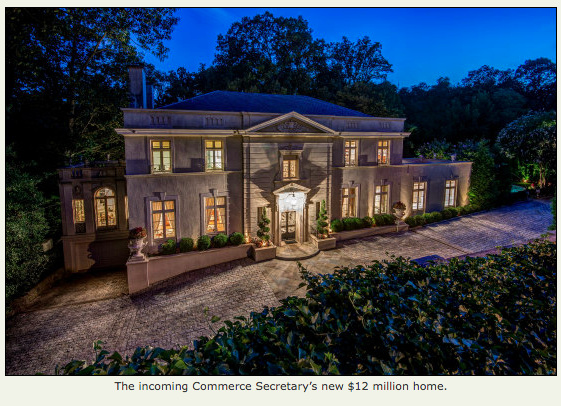 And Daniel Zelikow, who served as de facto landlord for Obama Treasury secretary Tim Geithner, listed his Kalorama home for $6.1 million last week. 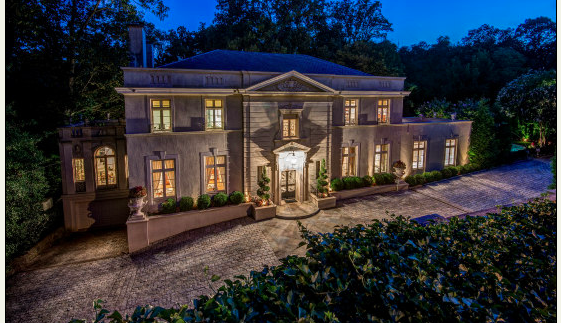 While there haven’t yet been any examples of houses exchanging hands directly from Obama associates to Trump associates, the DC area offers enough high-priced luxury housing stock that this may not be necessary. Especially as homeowners who have nothing to do with the administrative shift are taking advantage of the newfound demand.